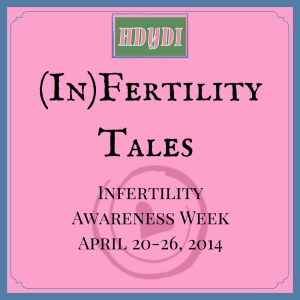 Call for Stories: Tell Your Infertility Tale | How Do You Do It? We MoMs can get annoyed by the constancy of strangers asking whether our kids are “natural”, but the truth is that for many of us, infertility has been part of the journey. 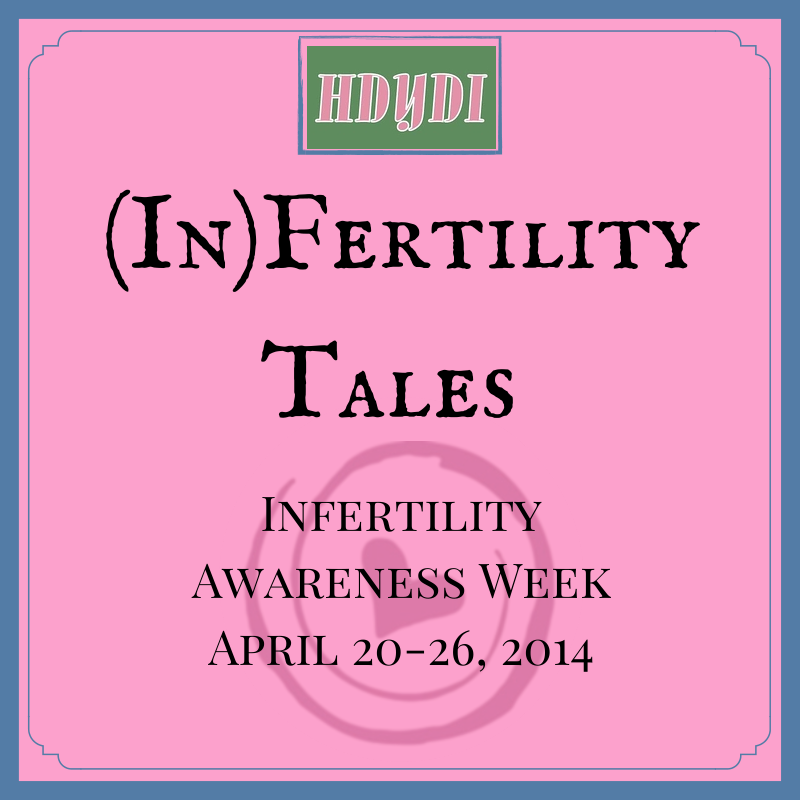 We know that infertility isn’t easy to talk about. We know there’s a lot of stigma around it. We know that you don’t want your children to find out the lengths you may have gone to have them from a stranger. If you wish us to publish your story anonymously, please just tell us that and we will honour your wishes. To email us your story, please send the following to hdydiblog@gmail.com by midnight CST on April 19, 2014. The content of your post. Your post can be prose (at least 100 words), poetry, a list… anything “bloggable” goes! We may elect to publish anything longer than 1000 words as a multi-part series. If the content has been previously published, we can republish it as long as you own the copyright. Author name. How would you like to be listed? “Anonymous” is fine! Whether we should associate your email address with the post. No one but HDYDI admins will be able to see it, but having an accurate email address will ensure that you receive any comments that other readers leave. (Optional) A blog or website URL to link to. (Optional) Social media profiles you’d like us to link to (Twitter, Pinterest, Google+, Facebook page, etc.). (Optional) A short bio to append to the end of the post. (Optional) Image files to associate with your post. (Optional) Video files or links to associate with your post. Please send to following to hdydiblog@gmail.com to request a guest account. How your name should appear on the post as author. The email address to associate with the account. We will get back to you with account details within 48 hours. Please submit your content for editorial review and scheduling by midnight CST on April 19, 2014. Whether you have already published your story and would like to share it anew, or are writing about it on your blog for the first time, we will create a link up to run from April 20 to April 26 where you can add your link. 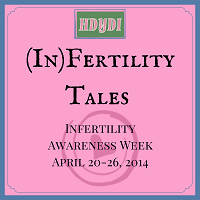 Please, take a moment to share what you wished you’d heard from someone else during your infertility journey. Pingback: Sadia’s Perspective — On the Outside Looking In: What Infertility Means - How Do You Do It?